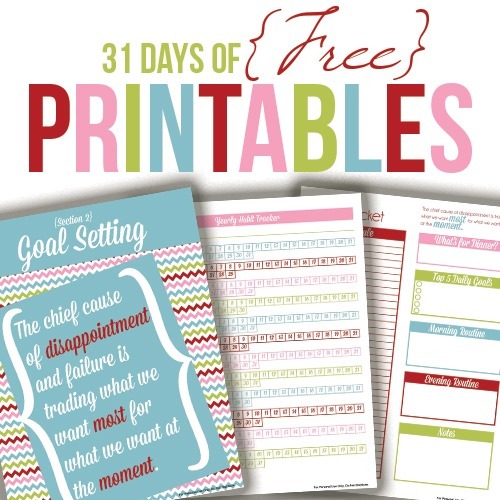 Welcome to day 5 of 7 days of free printables! Calling all my direct sales friends! Even though blogging and direct sales are somewhat different animals, we are all in this business-running world together. I understand the struggle of coordinating help, keeping track of inventory, and reaching out to your customer base on a consistent basis. But one of the really unique things about direct sales are the parties you host when you sell your products. There is a lot to keep track of from the logistics, to hostess rewards, to the nitty gritty details of cost and revenue. 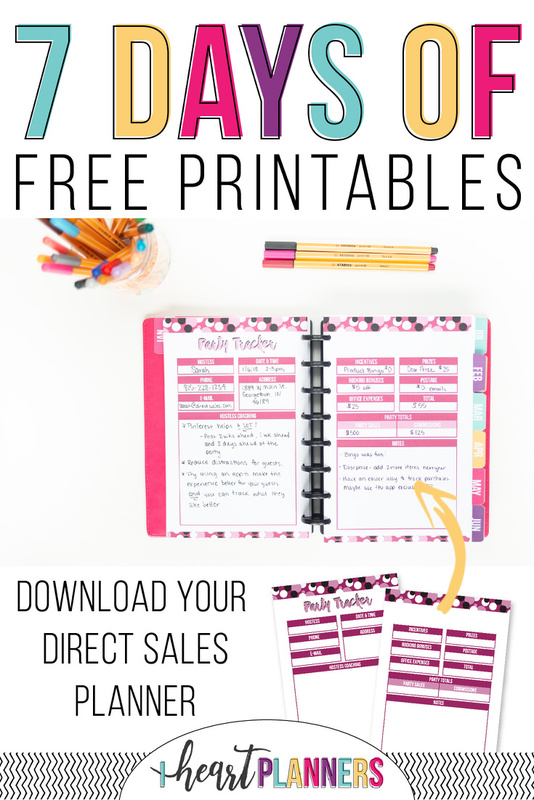 If that sounds like something you are regularly trying to juggle, you’ll definitely want to print out today’s freebie which is a direct sales party tracker. You can grab it by clicking the image below! 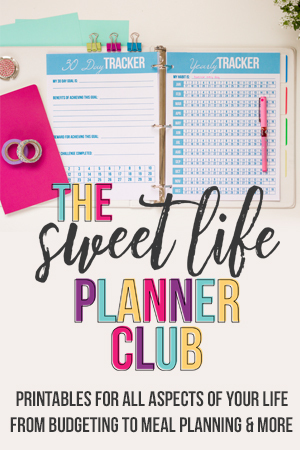 If selling Lularoe, Paparazzi, Pampered Chef, Arbonne, Mary Kay or any of the other hundreds of direct sales retailers is your thing, you should know that we have an entire kit in the Sweet Life Planner Club just for you! 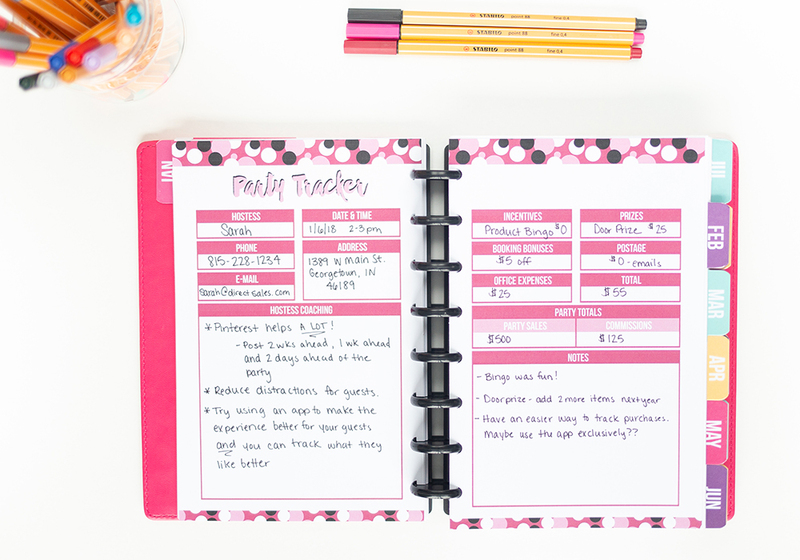 With pages to track monthly goals, inventory, events, and your year at a glance, we have everything you need to get all those scraps of paper you try and keep filed together organized into one neat document. It’s all ready and waiting in the Sweet Life Planner Club. 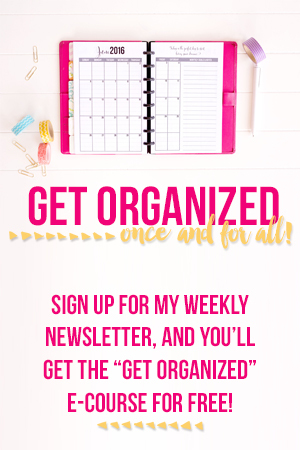 You don’t want to miss out, so click right here to join us! Day Five: You are here!